PixelPin provides a highly secure, user-friendly and personalised 2-Factor visual authentication solution that strengthens user engagement and brand loyalty, whilst ensuring a higher level of security than traditional alphanumeric passwords. It’s a cloud-based solution that’s cost effective, easy to deploy, and works across all devices. 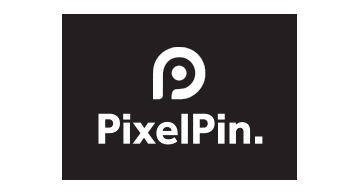 PixelPin’s innovative solution uses a photo instead of a PIN or password to login. Users select 4 points on a pre-selected image. It works on any device using a touch screen or mouse and can be used to login to any application or system. The user interacts with a native iOS or Android SDK that is integrated into the businesses App, or as a plugin for web sites. PixelPin is language independent and not subject to the many security weaknesses of current solutions. PixelPin also has developed an integration in Citrix and Windows 10. PixelPin is part of London & Partners’ London Fintech Lounge at Money20/20 Las Vegas.